Ah, it’s the holiday season! Time to think about buying Christmas presents! Books, I think, make a perfect present for those we like and love. They also are our great gifts to buy for ourselves! Here’s a few books I’ve recently read and loved. Enjoy! 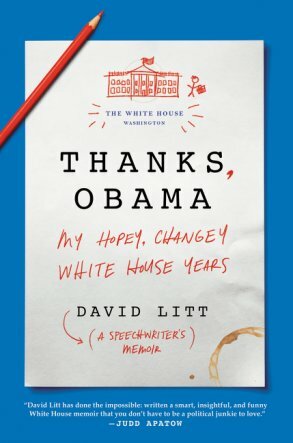 David Litt graduated from college and somehow wound up as a Presidential speech writer for five years. This is an insiders take on a President Litt came to love because he felt that Obama understood the importance of the office, the power of words, the need to deliver speeches that reflected both compassion and understanding. And, perhaps, most important for Litt, a President who used humor as a way to reach out to others, and as a personal way to deal with the burdens of his office. This is not an objective biography of Churchill. 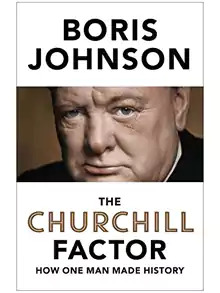 This is a biography written by the former mayor of London, and a rabid fan of Churchill. But there is real reason to be a Churchill fan, and Johnson argues for it clearly. From 1894, when he was commissioned as a Calvary Officer until 1963 when he gave up his seat in Parliament, at the age of 88, Churchill’s life was dedicated to Crown and Country. 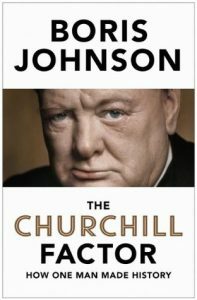 While many dispute the “Great Man!” theory of leadership, Johnson defends it in Churchill’s case. No matter what your opinion of the theory, this is a great and interesting read about a great and fascinating man. 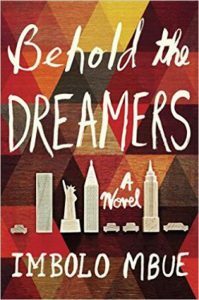 There is a long tradition of “immigrant literature” where the author(s) reflects on the pleasures and pains of being a “stranger in a stranger land”. 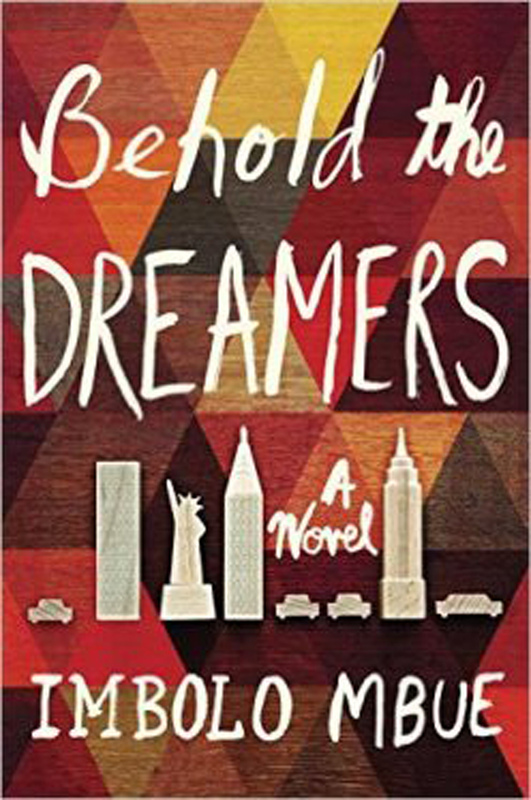 There is a whole body of books about the Irish, the Italian, the Polish the Jewish, the Indian immigrants’ adventures, hardships trying to make a new life in a new world. Behold the Dreamers, is an African (Cameroon) example of making it in America. Amar, his wife, son and new-born find themselves living in a city (New York) that is no way resembled their life, village and home in Cameroon. What’s special about this novel – without giving it all away – is that America doesn’t always work for everyone and not everyone lives happily ever after. This is a wonderfully written story that you’ll have a hard time putting down. This is not a story about a dysfunctional family and a dysfunctional divorce. Yes, it’s a story centered around a divorced woman and her son, but there’s nothing dysfunctional about the characters. True, they have all made some mistakes. But the characters aren’t dysfunctional, they are just flawed and struggling to make sense of life, just like the rest of us. The story centers around a mid-forties mother and her son who is just entering college. He goes off to college, and tries a lot of new stuff. She stays home and tries a lot of new stuff too. In the end both of them are in a better place than where they started from. 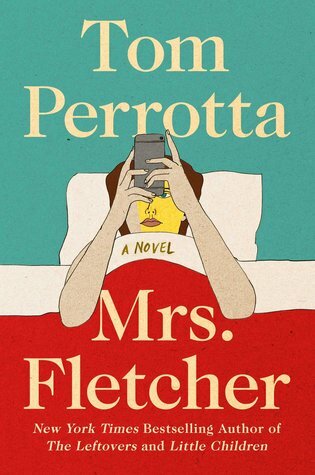 Tom Perrotta may be the master chronicler of middle class manners and morals. And he captures it all in interesting story lines that are rich with humor. This is the funniest novel that I’ve read all year! 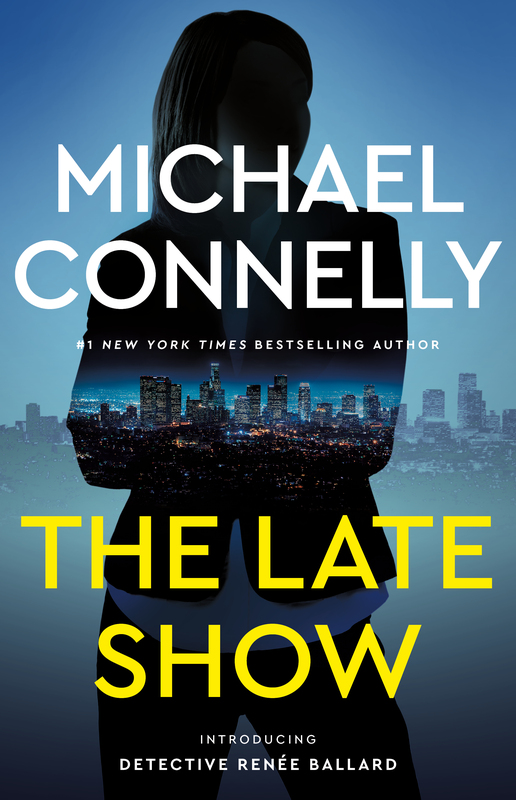 Connelly is the author of two dozen Harry Bosch detective novels. Harry is a tough, honest, dedicated cop who believes in justice but is willing to break the rules to achieve it. The Late Show introduces a new cop to Connelly’s universe, Renee Balland. In some sense she is Bosch’s female twin, but she’s much more than that. What is similar about her is her dedication to her craft and the pursuit of justice. The story is centered around the cold blooded murder of five men, but there are at least three equally compelling sub-plots in the novel that will keep you more than interested. 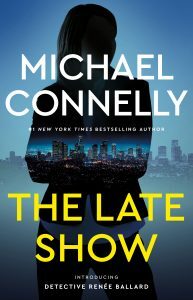 If you have read and like Harry Bosch, you are sure to enjoy Renee Ballard.